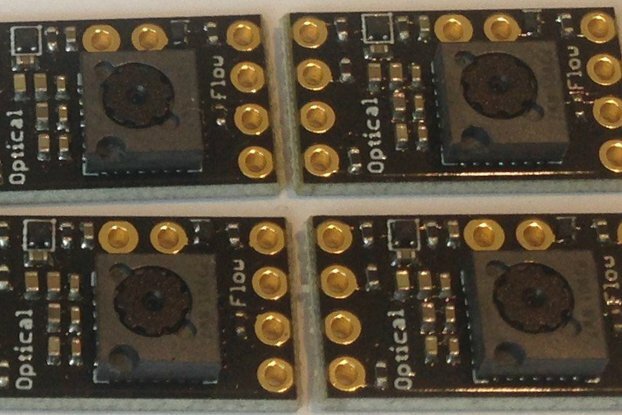 This is a PMOD compatible peripheral based on the ST Micro VL53L0X Time-of-Flight laser ranging sensor. 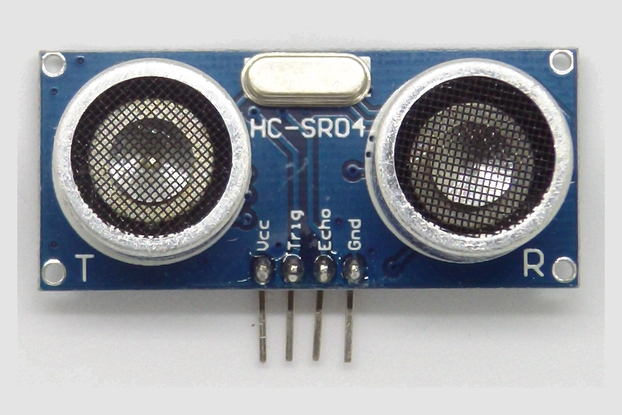 It has a range of up to 2m and uses I2C to communicate. The shutdown and interrupt pins are also brought out to the PMOD connector. 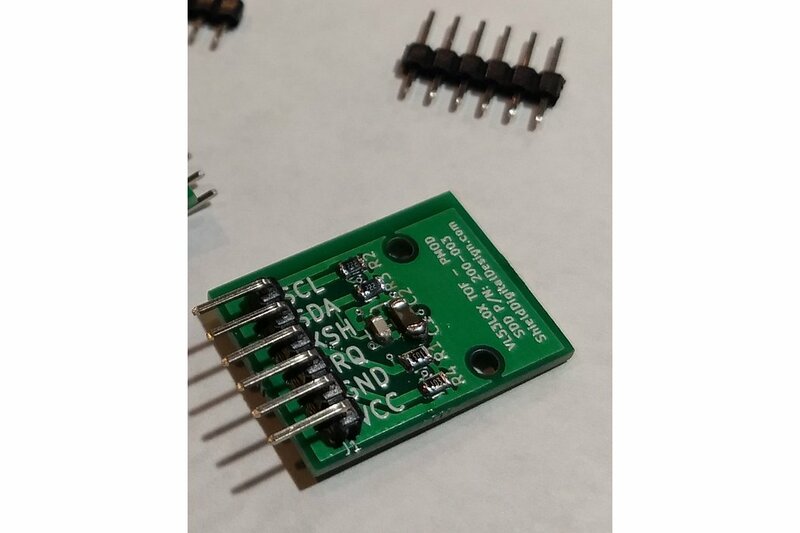 Each device has been tested before shipping and also includes a 6-pin straight header in case your application would be better served using a different orientation. The schematic is available at the link below. Please don't hesitate to contact me if you have any other questions, or if you'd like a custom variation. 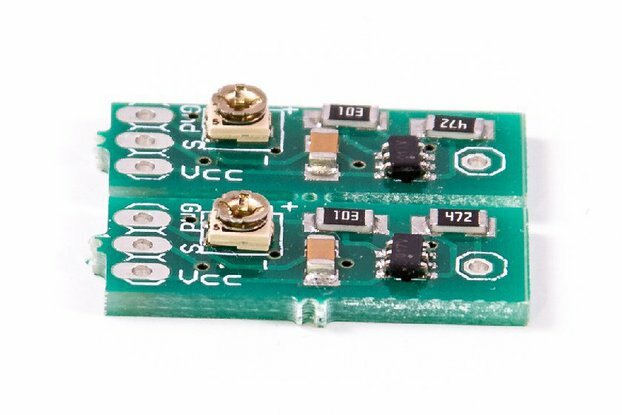 I designed this board to allow the VL53L0X to be interfaced with standard FPGA development boards using the PMOD connector. 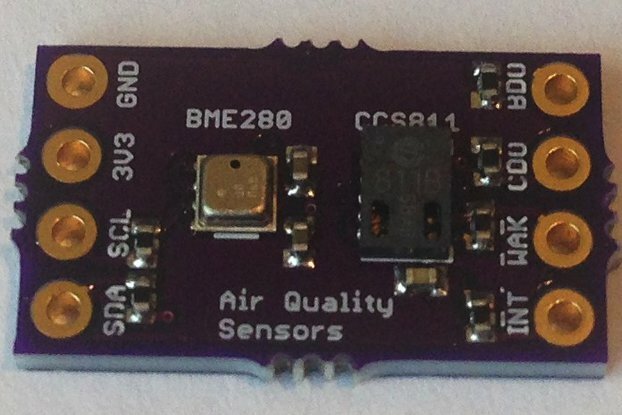 As far as I can find, there are no other PMOD boards using the VL53L0X sensor.